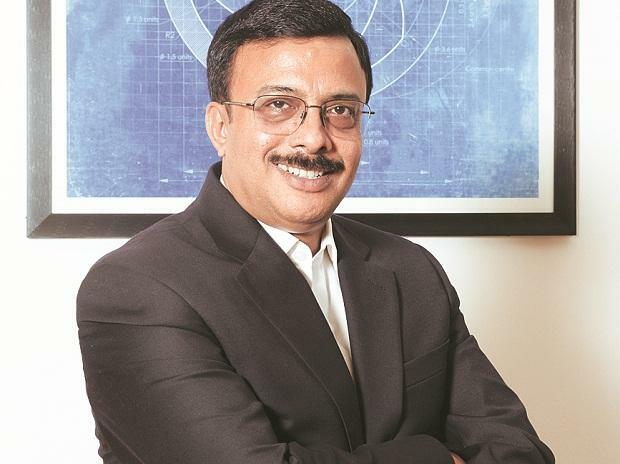 Vinod K Dasari has joined Royal Enfield, the noted motorcycle maker, as chief executive officer (CEO). Enfield is part of Eicher Motors and Dasari also joins the latter’s board of directors as an executive director. 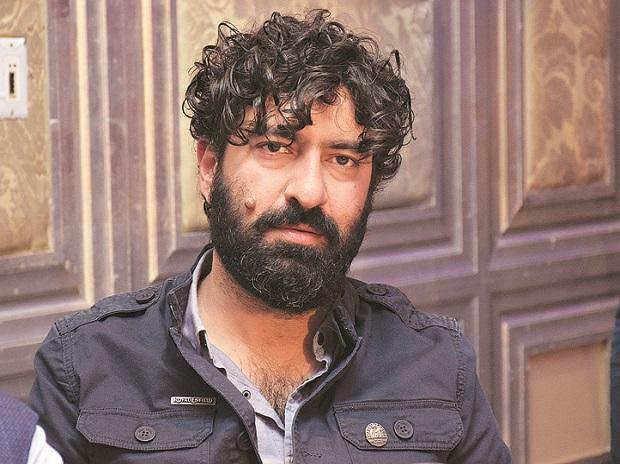 Dasari takes over from Siddhartha Lal as Enfield’s CEO. Lal will continue as managing director (MD) of Eicher Motors. Leyland’s total sales were 101,990 units in 2011-12, the first year under Dasari. In 2017-18, it was 174,873 units. The company’s profit in the period nearly tripled, from Rs 565 crore then to Rs 1,760 crore. He joined Leyland as chief operating officer in 2005. Starting his career in the US with General Electric in 1986, Dasari has held leadership positions at Cummins India and Timken Company, where he also became president of its global railroad business. Enfield will invest Rs 700 crore in 2019-20. The planned capex will include completion of underconstruction technology centre’s phase-2 at the Vallam Vadagal plant in Tamil Nadu, and towards the development of new platforms and products. Also, Enfield plans a production of 950,000 motorcycles for 2019-20.